GET A CALIFORNIA TITLE LOAN, PAYDAY LOAN OR SIGNATURE INSTALLMENT LOAN! When you need fast cash to deal with an unexpected expense in California, a title loan, payday loan or an signature installment loan is an option to consider. 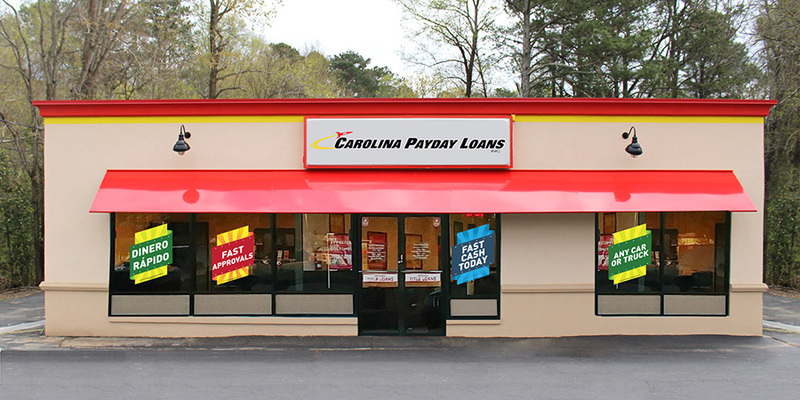 Fast Auto & Payday Loans, Inc. is ready to help you get the cash you need to handle almost any cash emergency in one of over 45 store locations set up across the beautiful southern state of California. For your convenience, we’re open six days a week, even Saturdays. Whether you choose a title loan, payday loan or an signature installment loan, Fast Auto & Payday Loans, Inc. could approve you for the instant cash you need to turn your financial emergency into a quick sigh of relief. At Fast Auto & Payday Loans, Inc., you can rely on both our professionalism and experience to help you get up to $2,600 today right in your hometown in California! Feel free to choose from several of our conveniently placed neighborhood locations and get started today! You can also get started just by filling out our quick and easy online request form found on this page. One of our trusted and well-trained loan representatives will give you a call you back with all the details. You can even keep and drive your car while paying back your title loan.